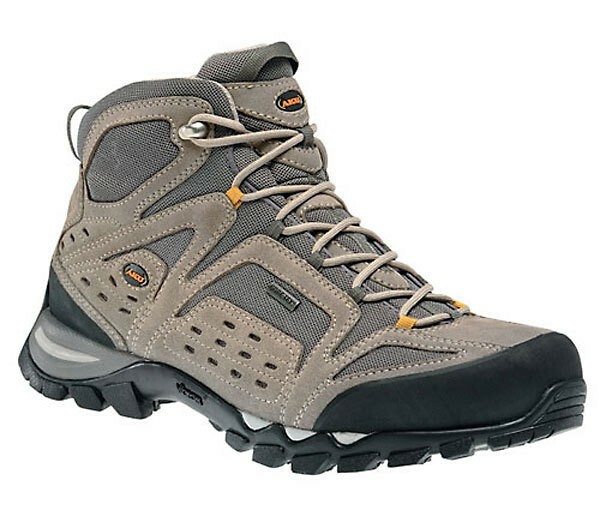 An excellent hiking boot with a lot of comfort. The Aku Arriba Mid xcr was in a lot of tests and magazines winner. The shoe is equipped with Gore-Tex, has a super comfortable EVA midsole, and toe cap and heel protection of rubber. Moreover, the upper made ? ?of suede and mesh. The outer sole is a Vibram sole.